Gallant was selected to build an auto service center from the ground up. Before we officially started this big project, we realized the lead time for the custom-integrated block the client wanted to use would disrupt the schedule. Looking for ways to preserve customer delight and meet our deadline, Gallant investigated alternatives that would offer a similar look and performance. We found two great options and presented samples to our client. However, Auto Tech decided to stick with their original selection. Gallant wasn’t deterred—we were still going to complete the project as quickly as possible. Once the blocks were delivered, we accelerated our installation schedule. The team worked seven days a week until the center was complete to ensure that the project was completed rapidly. 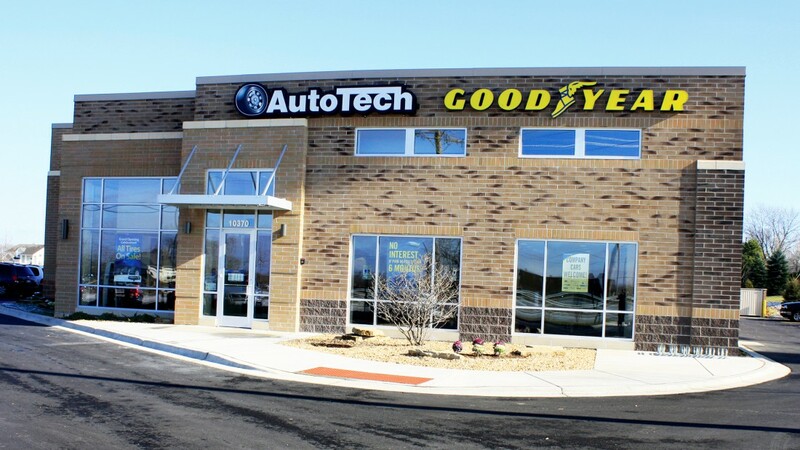 Auto Tech was extremely happy with both their auto service center and the extra effort we put in to ensure they got exactly what they wanted. They were so satisfied with their experience, that Auto Tech hired Gallant again to construct their new location in Crystal Lake.